= Nephritica poeyana Lea, 1857. — Bogan (2010). = Nephritica poeyana (Lea, 1857). — Graf & Cummings (2007). 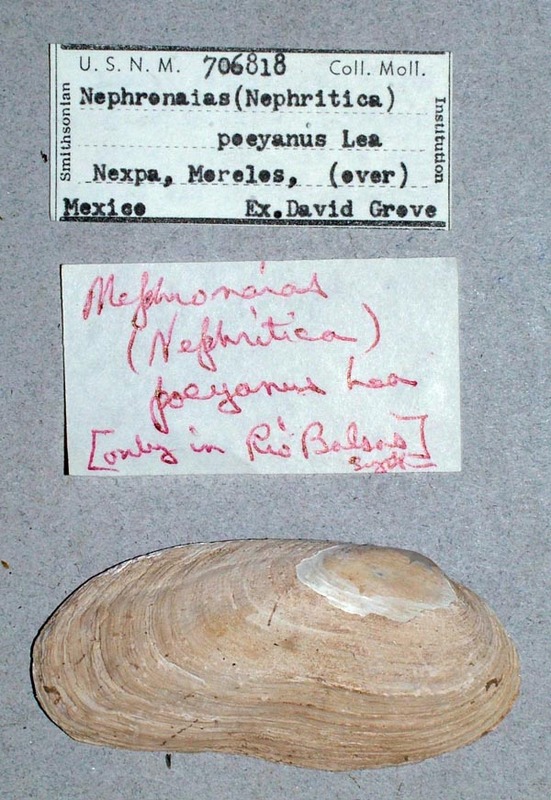 = Nephronaias (Nephritica) poeyanus (Lea, 1857). — Haas (1969). = Nephronaias (Nephritica) poeyana (Lea, 1857). — Haas (1969). 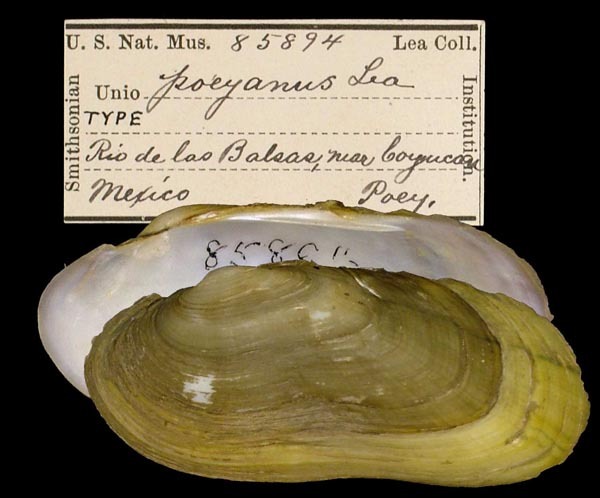 = Elliptio poeyana (Lea). — Thiele (1934). = Elliptio (Nephritica) poeyanus (Lea, 1857). — Frierson (1927). = Unio (sec. 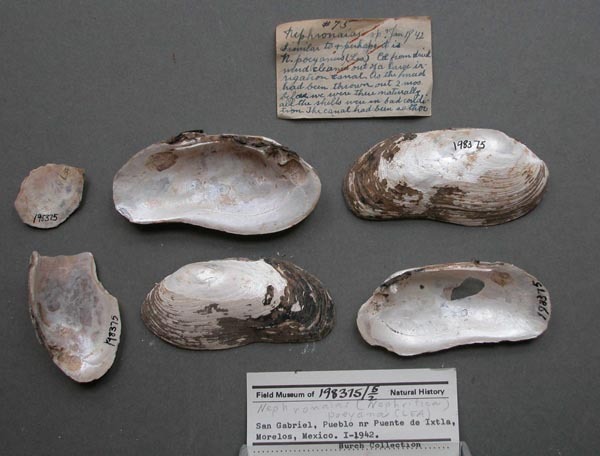 Elliptio) poeyanus Lea, 1857. — Simpson (1914). 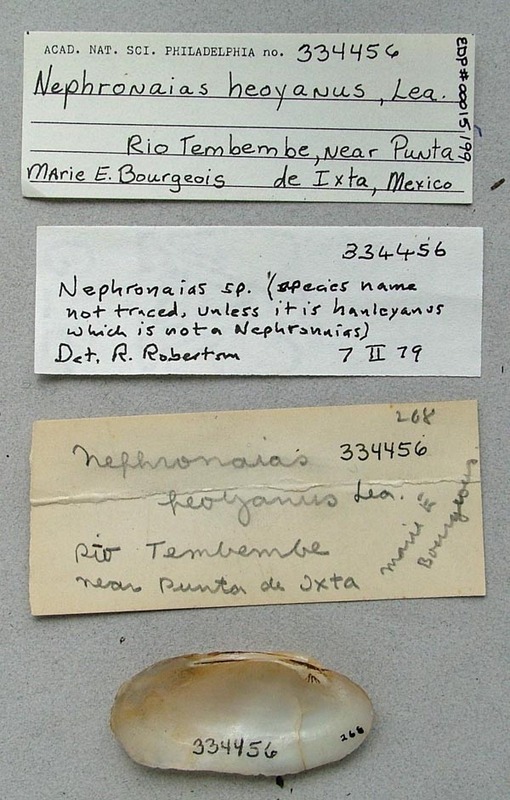 = Unio (Nephronaias) poeyanus Lea, 1857. — Martens (1900). = Unio (sec. 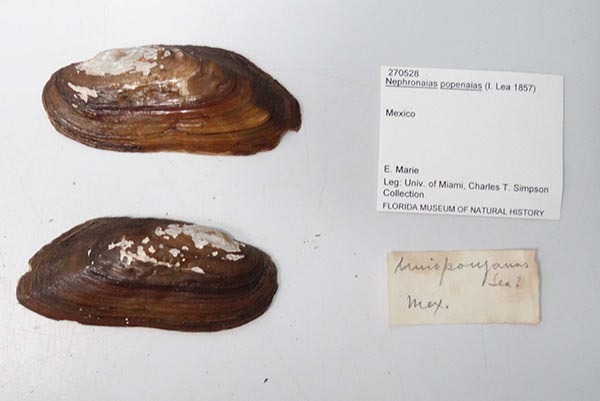 Elliptio) poeyanus Lea, 1857. — Simpson (1900). = Unio (Graphonaias) poeyanus Lea, 1857. — Fischer & Crosse (1894).